TYTUŁ: NEW YORK CITY. THE ULTIMATE KEY TO THE CITY. 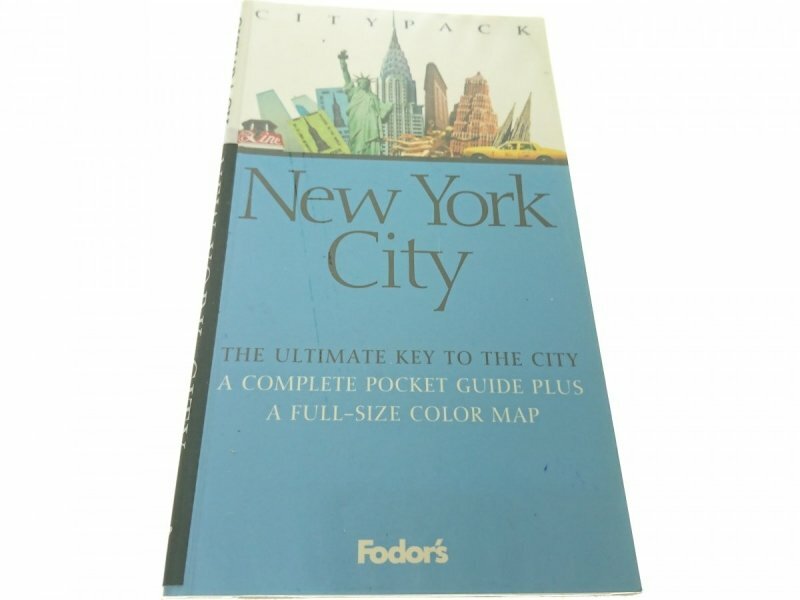 A COMPLETE POCKET GUIDE PLUS A FULL-SIZE COLOR MAP. INFORMACJE DODATKOWE: KSIĄŻKA JEST W STANIE BARDZO DOBRYM. BRAK MAPY, TYLKO SAM PRZEWODNIK.